When Dr. O gets kidnapped, Hayley makes a fateful decision to get some outside help for the new ranger team. 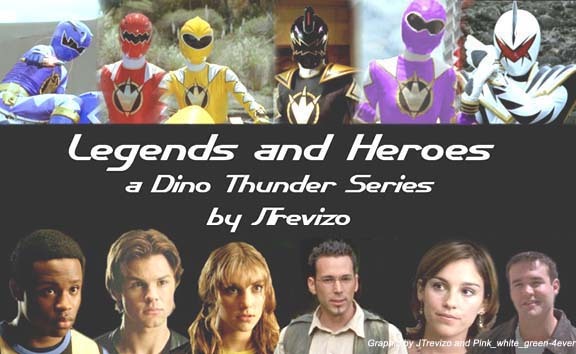 A decision that will change the Dino Thunder team forever. The series is complete! Chapter 26 is up!